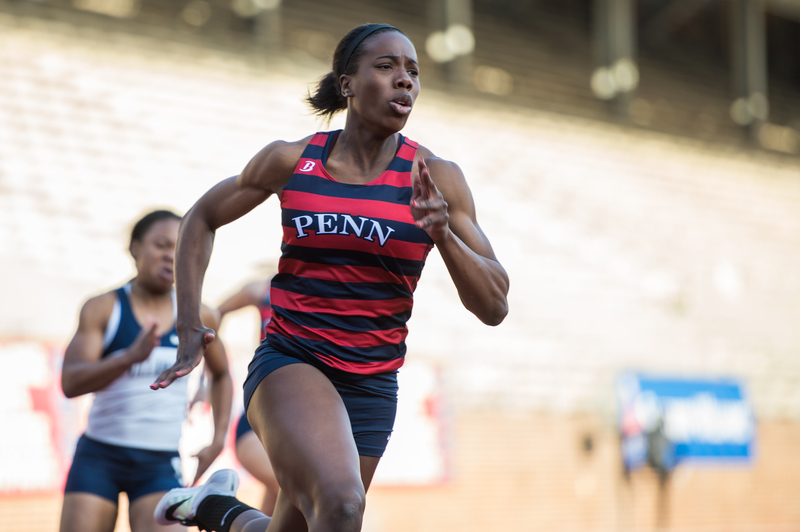 The Ivy League's track and field season came to a close on Sunday, and the women of Penn finished with their best performance in 11 years. 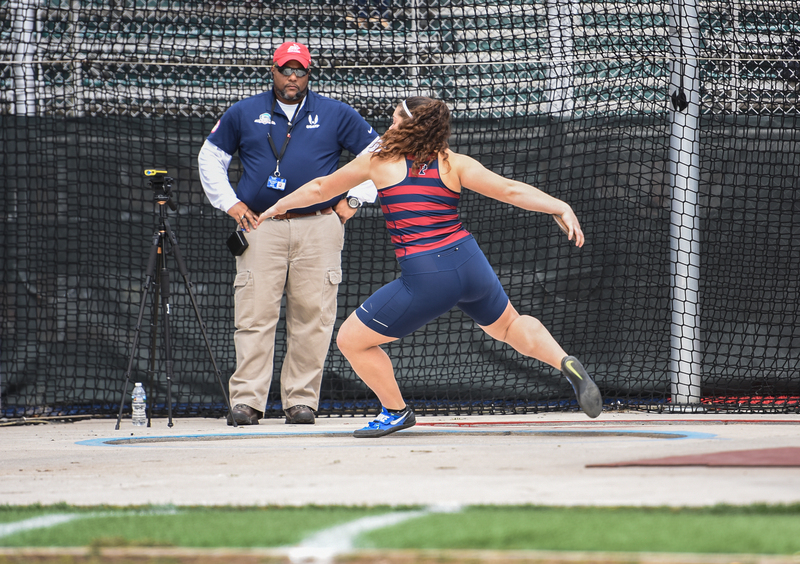 Another year of Penn Relays is now history. 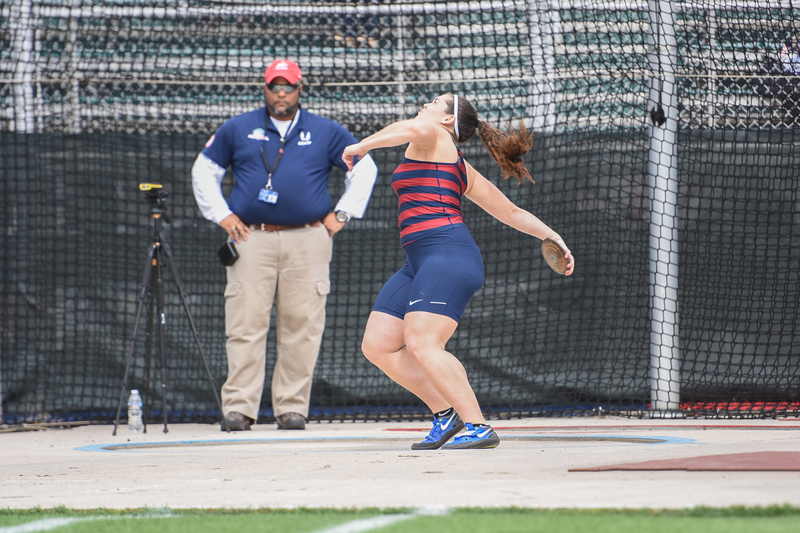 And while Penn track and field may not have repeated the same success of 2016, which saw the team win its first Relay since 1974, the Quakers still made a number of finals appearances, and broke some records, too. Many expected Torgersen to be drafted, at least in the last round on Saturday, but the senior quarterback had to watch on as all 253 picks were revealed without his name in them. He was ranked by ESPN as the 10th best quarterback prospect — 10 quarterbacks were drafted, including those ranked one through nine, and number 11. 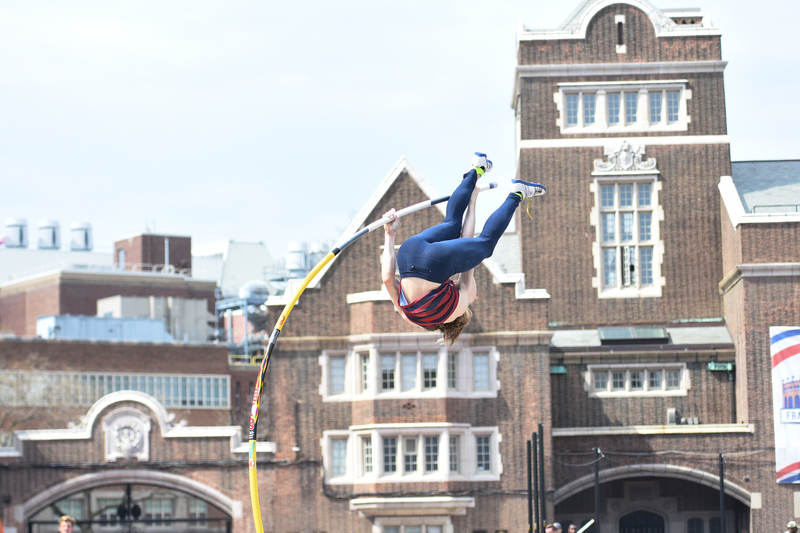 Simply put, the Penn Relays is not only a bucket list experience, but it’s one that should keep you coming back, too. The roaring — and conspicuously Jamaican — crowds, the star power, the fanfare, the atmosphere and so much more provide everyone in attendance something to enjoy. 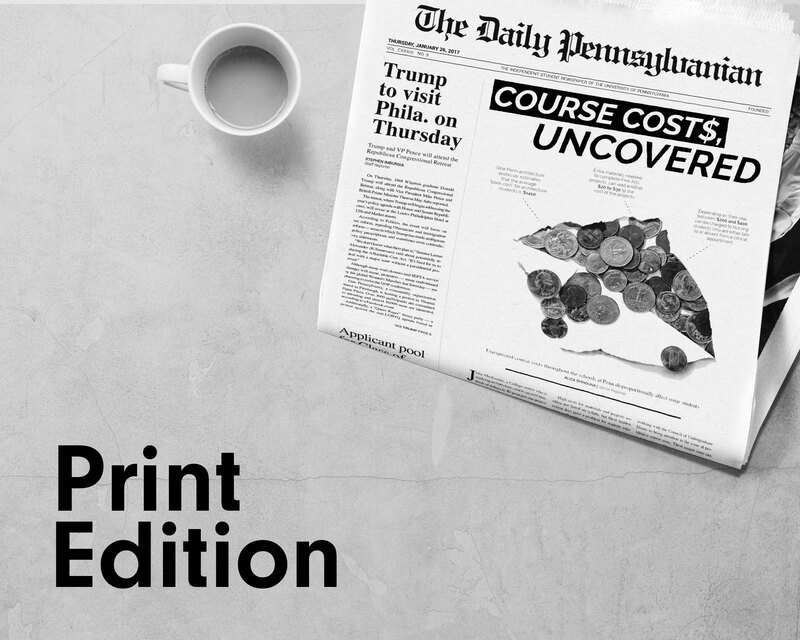 It's been 60 years since Penn last hosted the East Regionals in the NCAA Men's Basketball Tournament, when the Palestra saw March Madness played out under its roof for four straight years in 1954-57. 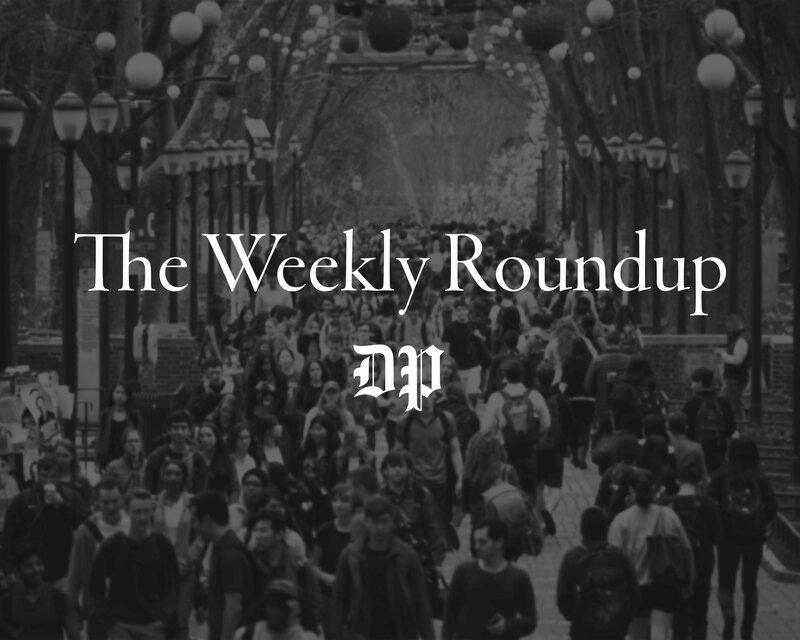 With the advent of Quaker Days, students from all over the world have come to Penn this week to see what the University has to offer. This weekend, we’ll be getting even more. 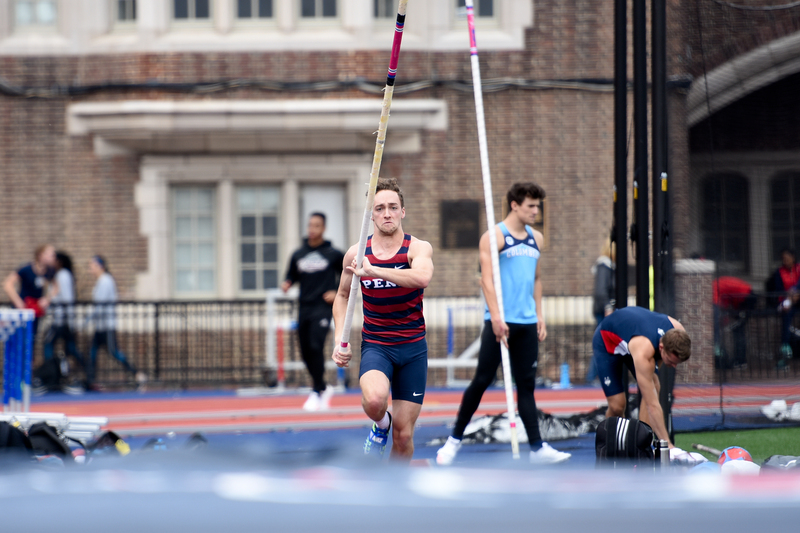 Penn track and field’s annual Transatlantic Meet will take place at Franklin Field on Saturday, with Ivy League heavyweights Cornell coming to Philadelphia along with a pair of English powerhouses in Oxford and Cambridge. 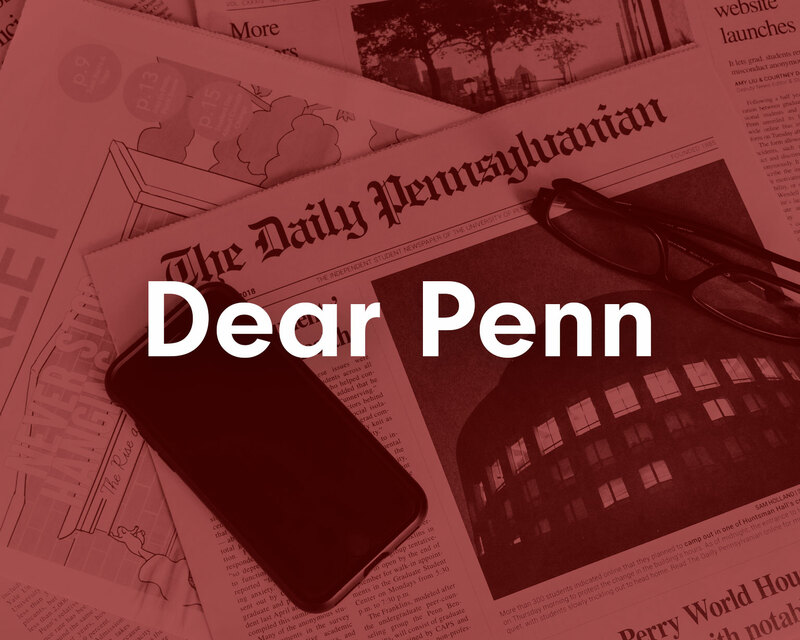 Penn women's basketball may have ended its season almost a month ago, but the awards haven't stopped coming in, recognizing the team's standout season. Junior forward Michelle Nwokedi was just named a member of the All-Big 5 First-Team of the season, while senior center Sydney Stipanovich picked up a Second-Team honor herself. 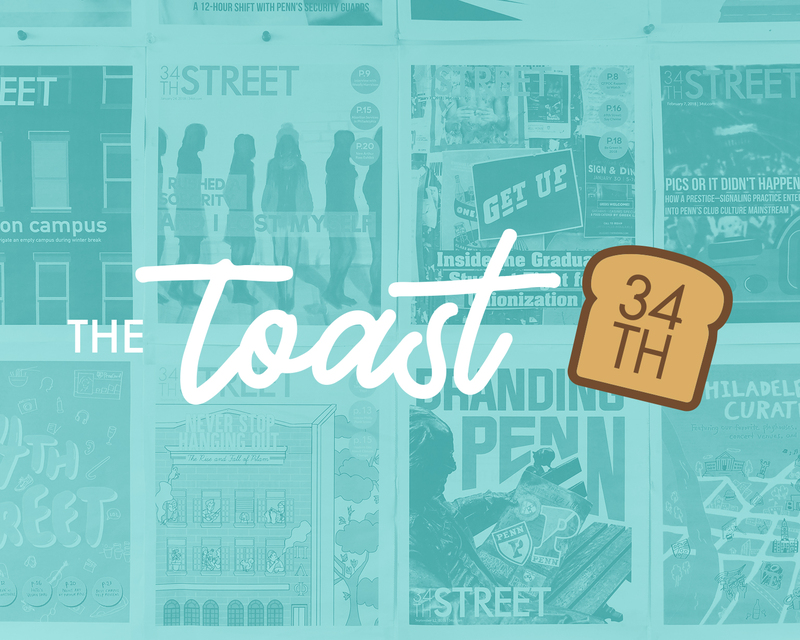 They made it to the final stretch — and they’re still standing. In the last game in a long series of tough matches against ranked non-conference teams, No. 11 Penn women’s lacrosse pulled off a comeback to remember at No. 16 Northwestern. What a weekend it was for the star goalie of No. 11 Penn women's lacrosse, Britt Brown. Facing yet another ranked opponent in No. 16 Northwestern, Brown had her work cut out for her against the Wildcats’ talented attack. Well that’s one way to start a season. 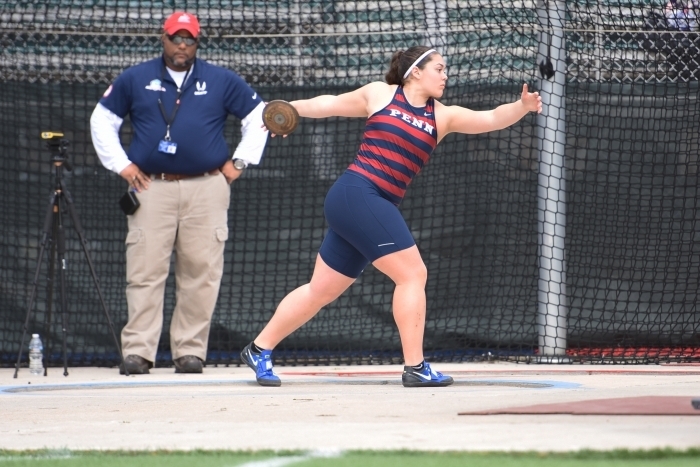 Penn track and field kicked off the outdoor portion of the 2017 campaign with a bang, as both the men’s and women’s squads took first on their home turf at the Penn Challenge. No. 12 Penn led by 21 points with nine minutes to go. But in March Madness, no lead is safe. No. 5 Texas A&M huffed, puffed, and blew Penn’s California dreams away in the final minute to complete the largest comeback in NCAA Women’s Tournament history. They ended the game on a 26-3 run, and stole victory right out of the Quakers’ hands. They’ve been here before. In fact, this is their third trip to the NCAA Tournament in four years. 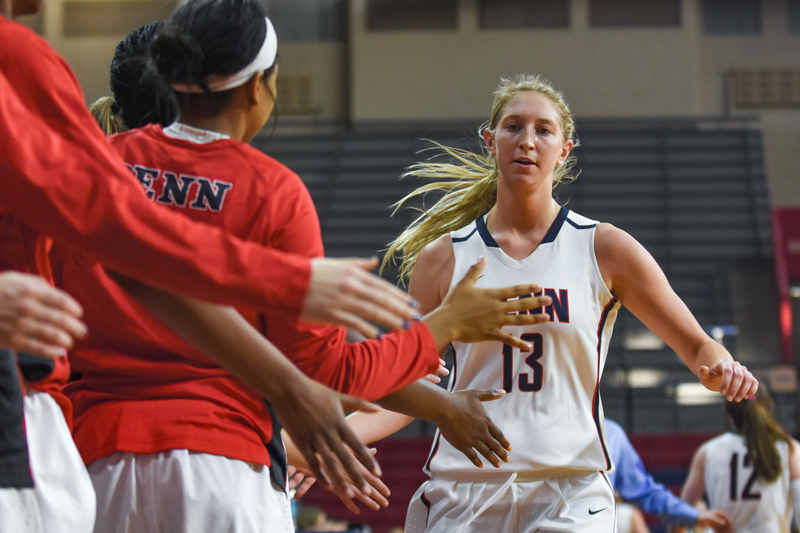 But a first NCAA Tournament win in program history still eludes the women of Penn basketball. The Quakers will be hoping that the third time is the charm when they tip off against Texas A&M in the first round of March Madness on Saturday night in Los Angeles. 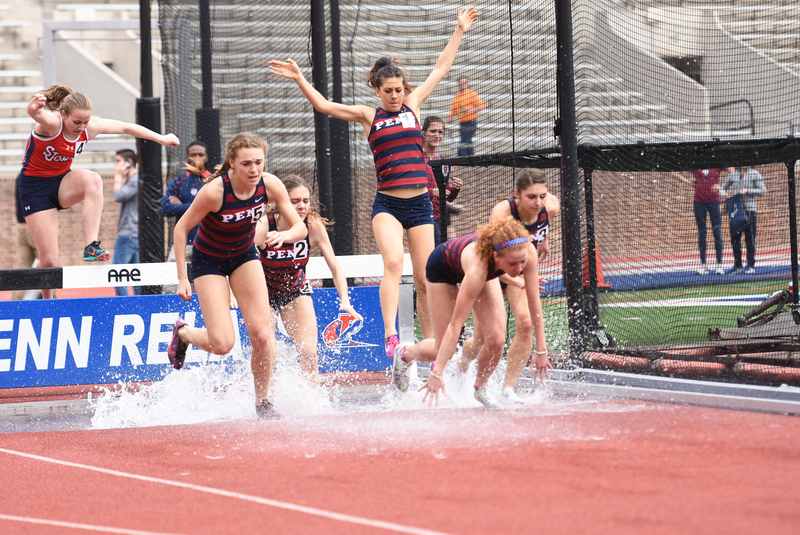 For Penn, there’s at least one group they can count on: this year’s distance squad is up to the challenge. Focused around a strong core of seniors, both the men and women come into 2017’s outdoor season with momentum from cross country in the fall and indoor track in the winter. Ivy League regular season championship? Check. Ivy League Tournament championship? Check that, too. After today, though, Penn women’s basketball took one step closer to another trip to the Big Dance after beating Brown in the first-ever Ivy League Tournament game, 71-60. The No. 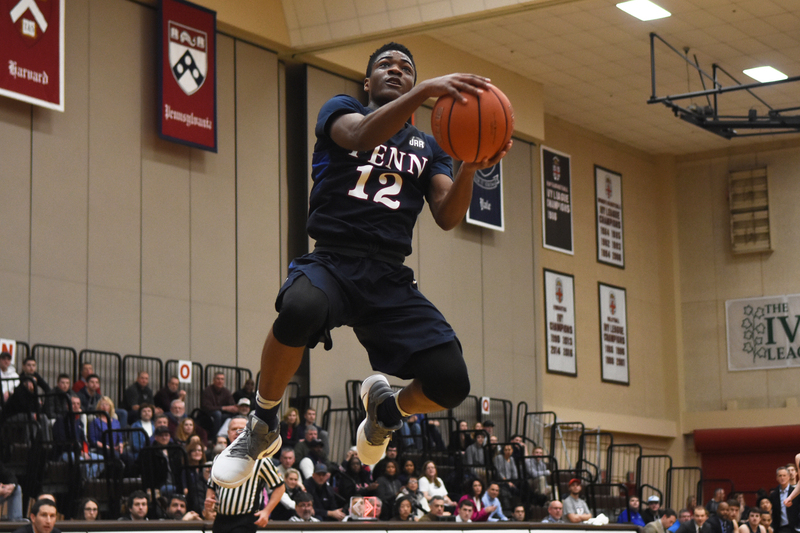 1 seeded Penn Quakers (20-7, 13-1 Ivy) will fight this weekend for a bid to the NCAA Tournament at the Ivy League’s inaugural postseason tournament. 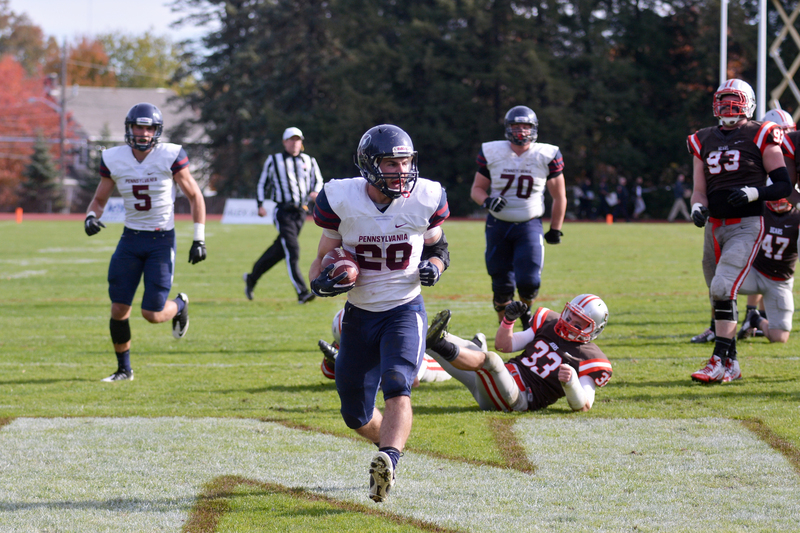 Only the top four teams made it this far, and according to Penn coach Mike McLaughlin, anyone can win it. She’s easy-going. She’s the calm in the middle of the storm. She hosts Bachelor watch parties on Monday nights. She’s also one of the three greatest players in Penn women’s basketball history.